Every year end calls for a recap of what the year has done to you! Me being a diecast scale model collector usually do a collection update and talk a bit about the plans for the next year! So here we go… The year was good without any sudden spike or dip, because I was deputed in Saudi Arabia for around 3 months I had some real exotic experience. 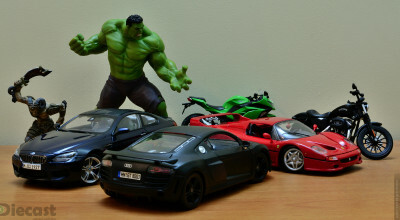 The hobby of diecast collection was not vast but there were few shops that are stocking these cool diecast models. I happen to visit some three to five toy shop, which exposed me to a different dimension of this hobby store. 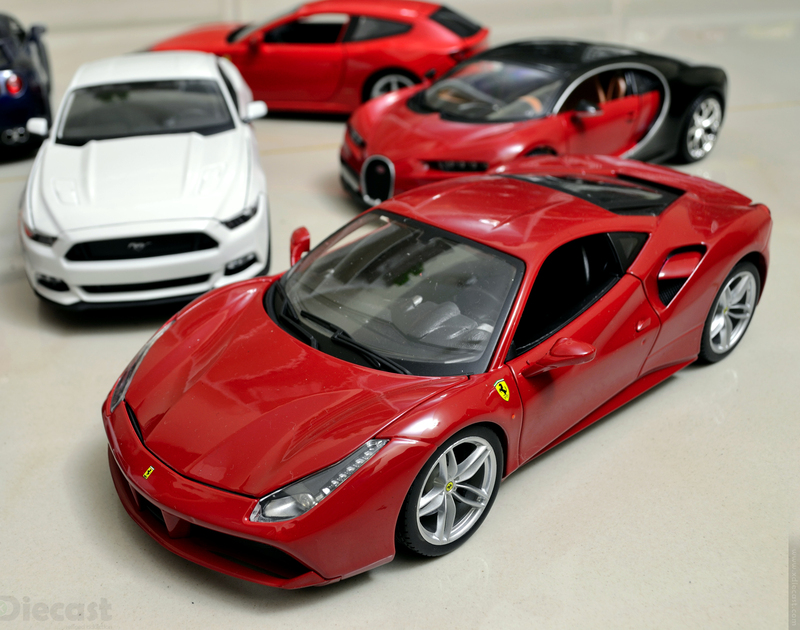 I added two more Ferrari diecast model in 1:18 scale to my collection this year! One from Hotwheels and the other by very budget favorite the Bburago. 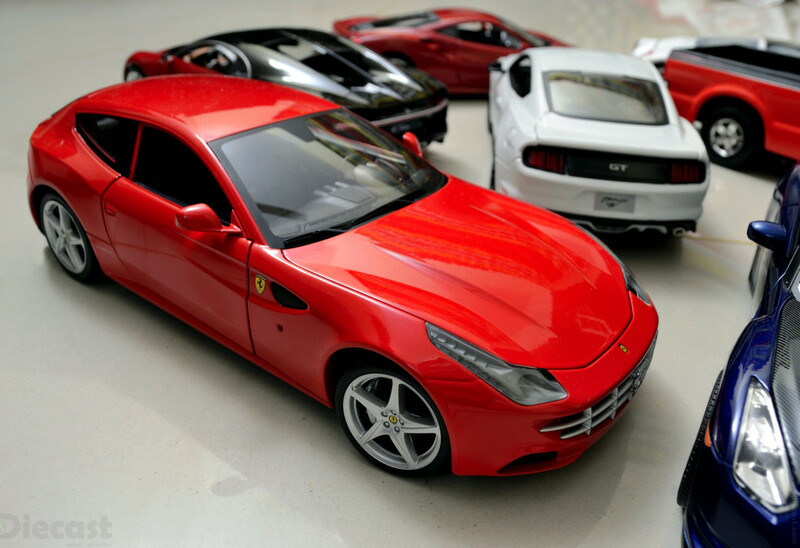 The Ferrari FF is a foundation edition by Hotwheels and the Ferrari 488 GTB is a race and play series by Bburago. The Hotwheel FF was procured from a watsapp friend who happened to have an extra… After some message exchange I closed on this deal! Read the full story of this Ferrari FF here. The story of this Ferrari 488 GTB is a funny one… I went on to get myself a 458 Speciale Signature edition but after spending some time, realized that this 488 GTB sports better in terms of panel gaps and stuff! Unboxing story of this Ferrari 488 GTB will give you more insight! 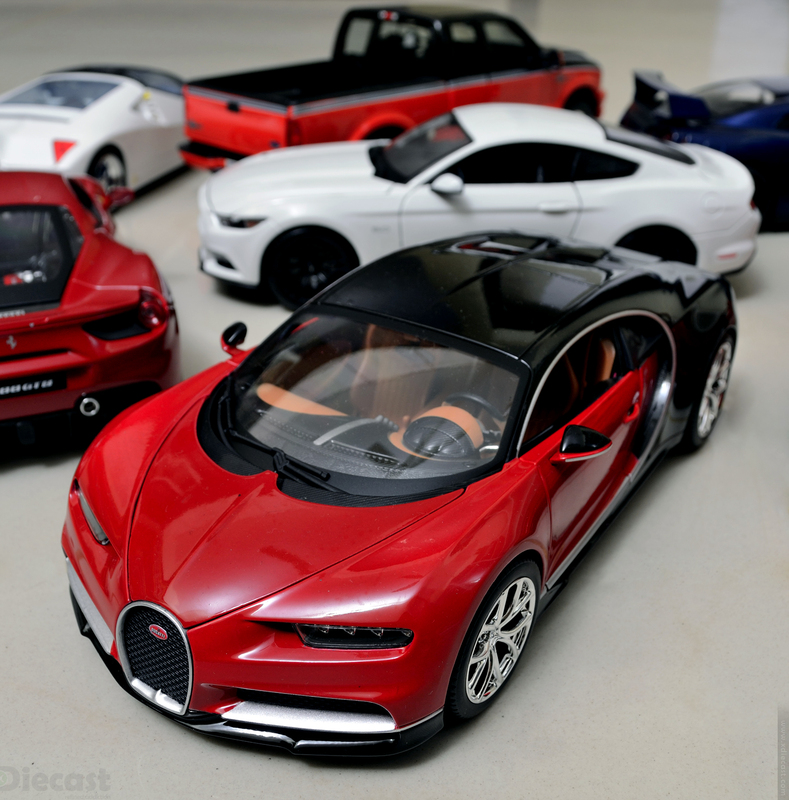 This Bburago Bugatti Chiron is one of my crown jewel for this year! Though a Bburago, it sports unparallel details! Being the very last acquisition I dint spend much time with it so I may sound a little biased! 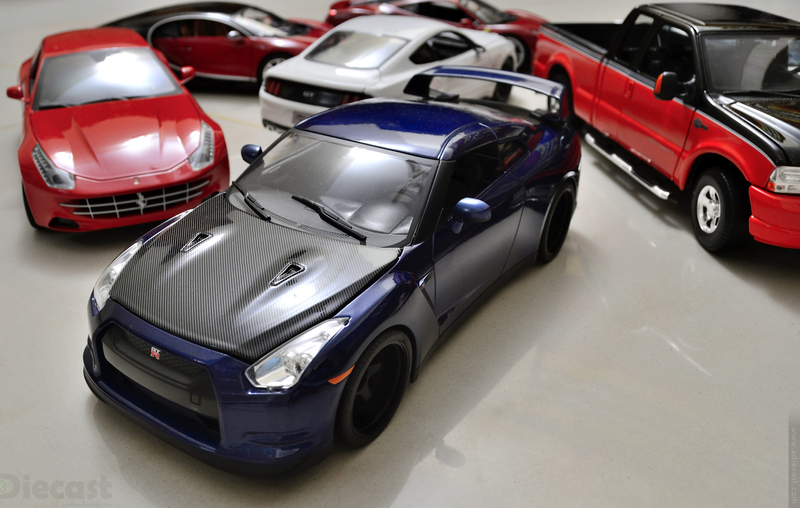 Now starts the import mania… This Jada Toys Nissan GT-R R35 is a “Fast & Furious” series diecast model! This replica is a GTR that Brian(late Paul Walker) drove in the climax chase scene! Being a pimped street racer car, it looks so so cool! 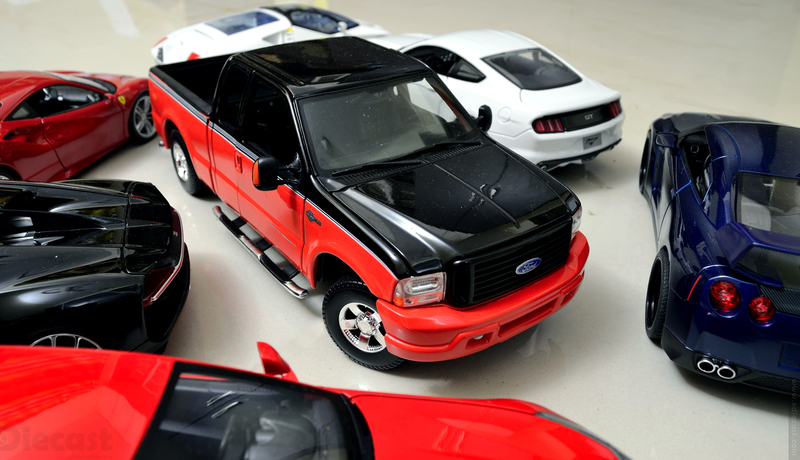 The carbon fiber inserts and those performance parts takes this model to a whole new level! This model was unboxed around a week back and you can read all about the initial impression (Brian’s Nissan GTR R35) here. Like most other diecast car I too am crazy about Mustang! 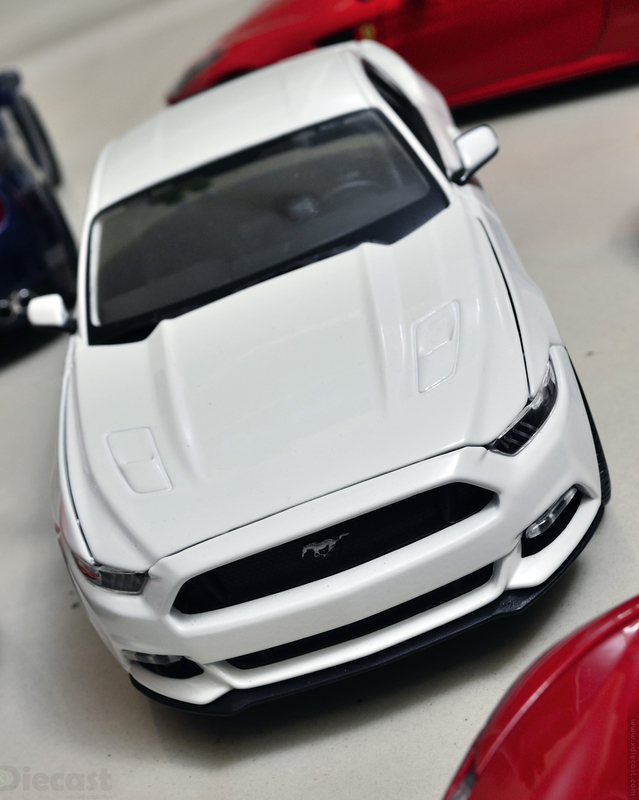 I wanted the new 2016 Mustang in red but after some searching I only managed to get this white Mustang GT500, which is cool! I primarily got this to try some mod like wheel swap, paint job etc. One more white Ford joined this year into my mini garage! It is nothing but the legendary Ford GT90 by Maisto, yeah this is one of the must have if your are into exotic super car collection! This car sport some outlandish styling that challenges even some modern day super cars. 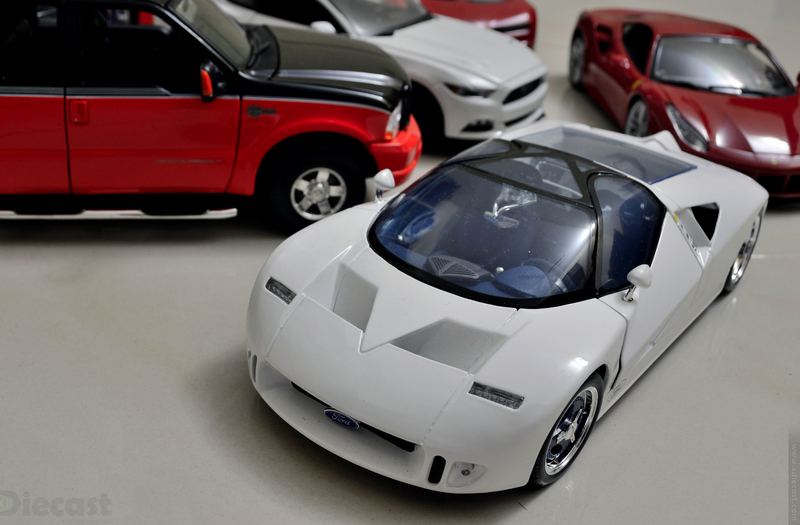 My initial impression of this Maisto Ford GT90 can be found in unboxing section. Ford trucks are know for their performance factor and butch styling! I always wanted to own one but the time had come only this year and I bagged this F350 Harley Davidson edition. This is one other model that traveled home from hobby store in Saudi! No other model gave a feel of owning satisfaction like this utilitarian truck! My airplane/helicopter collection officially started last year. This year I managed add two model to my collection! 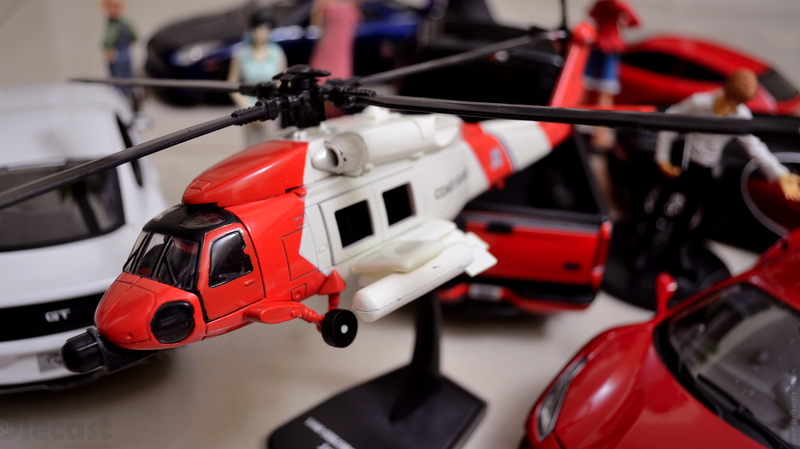 The Sikorsky HH60J Jayhawk by Newray came in first and it is a proper 1:60 diecast model! 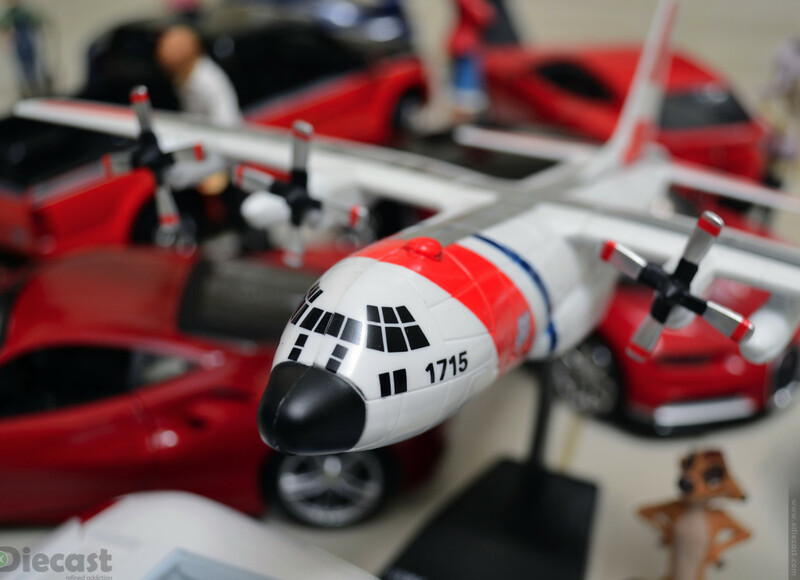 The Skypilot Lockheed C130 Hercules USCG that joined the party later is a snap on model kit. xDiecast.com celebrates completion of 10 years this year! The year 2016 was a great year, I added some cool models that I been looking for some time! Thanks to newer models that got introduced and also my abroad visit! The year 2017 is actually the year we can celebrate the completion of 10 years of xDiecast so I am planning to do a site revamp and also start a youtube channel! So do sent in your ideas! Till next time… Have a rocking year! Happy New Year! Hey Buddy !! It would be highly appreciable if you unbox Motorbikes as well. 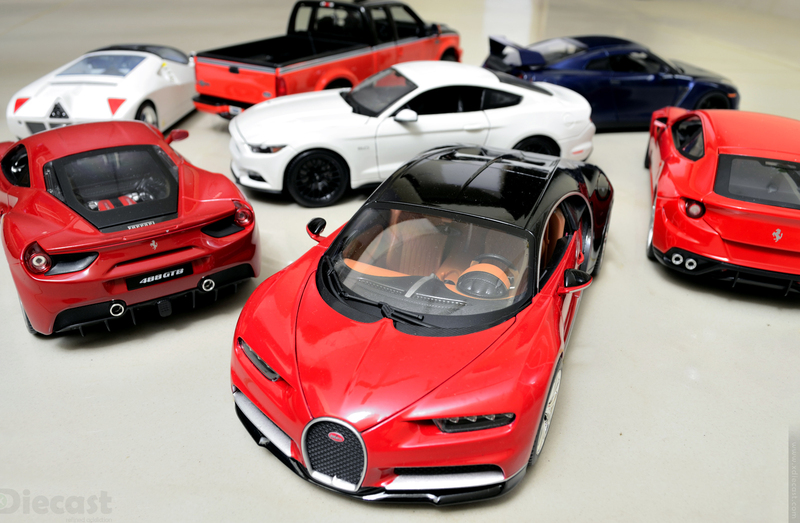 Hi Evan Saini, I did quite some unboxing of my 1:12 motorbikes… Checkout the unboxing section(http://www.xdiecast.com/category/unboxing-2/) and you sure will find some interesting model there.